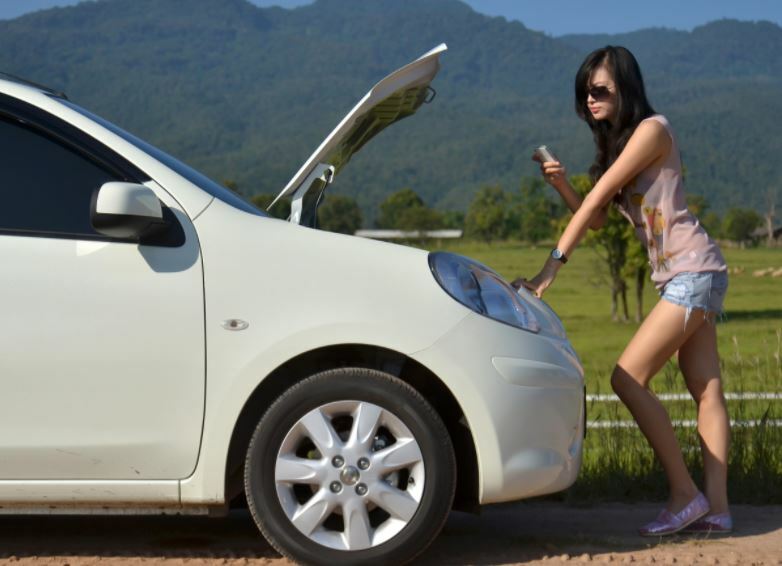 A vehicle breakdown can happen at any time and anywhere. No one can prepare oneself for a situation like this beforehand. Therefore, roadside emergencies can not only cause you a lot of stress but also be quite dangerous for you and your family. Lack of resources on the spot of the breakdown can even leave you stranded on the road for hours. At these crucial hours only a reliable towing service can help you rescue and ensure your safety. Our dedicated team at South Jordan Towing is always prepared to come to your rescue at such occasions. To save yourself from any such struggle, we make sure to help you out with emergency roadside assistance within time. South Jordan Towing offers you one of the best roadside assistance services in the whole of South Jordan Utah. If you are looking for roadside assistance in South Jordan Utah, and the surrounding areas you can just give us a call and we will right there for you. Being a team of professionals, our priority is to provide you with the right road assistance as a need of the hour. Your safety and peace of mind is our main concern and we do our best to provide you with a comfortable experience choosing our roadside assistance. By choosing our roadside assistance services you can make sure that we will be out there for you when you need us the most. HOW WILL OUR ROADSIDE ASSISTANCE PROGRAM HELP YOU? After reaching the spot of the breakdown, we will investigate the cause of the breakdown followed by a repair strategy. If you have damaged your tire or got a flat tire we will resolve the issue by changing it with a spare tire. In case you do not have a spare tire we will help you tow the vehicle. After towing the vehicle we will help you reach out to the nearest repair services to sort out the major issues in the vehicle that caused the breakdown. In case of a crash, our towing services will help to shift the vehicle from the scene of the crash. In case you have a fuel loss, our team will provide you with sufficient fuel to reach out to your next destination. In case you have a lockout situation that has made you stuck in the middle of the road, we will come to your rescue with replacement keys. Snow is another major cause of a roadside emergency that can cause you stuck in between of the road. Here also you can rely on our tow truck services to help you rescue to reach to a safer destination. Be it any of these services, you can always count on South Jordan Towing to help you out from a roadside emergency. In South Jordan Utah, our company provides the most reliable and efficient services to rescue from a roadside emergency. Just get in touch to know more about our services.